evening of networking and dessert! 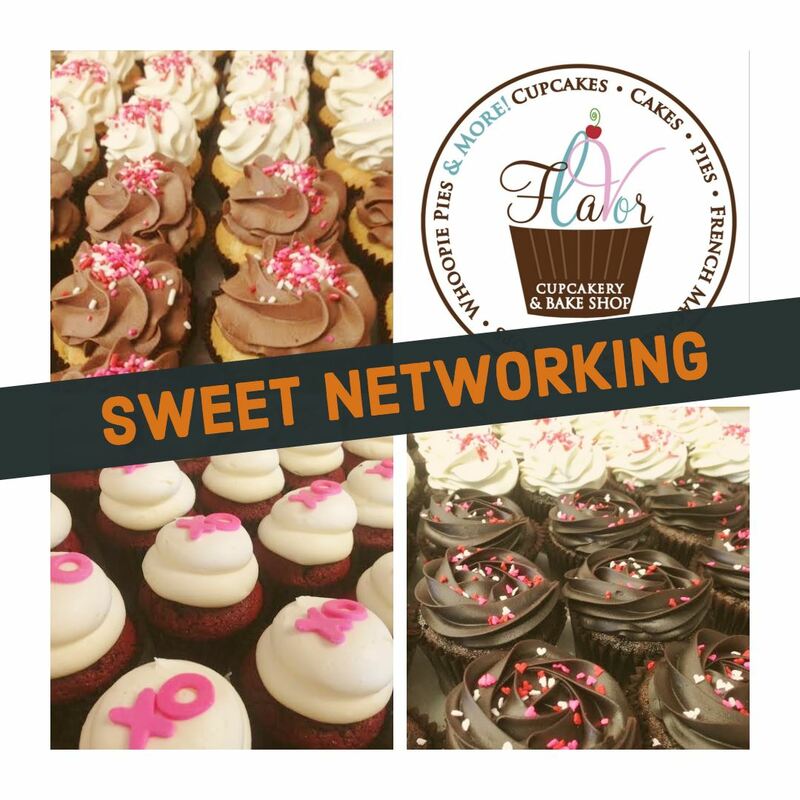 All attendees will receive and have the opportunity to decorate 2 cupcakes, compliments of Flavor Cupcakery & Bake Shop in Cockeysville. These are the perfect Valentines Day treats for your special someone - or all for yourself, we won't tell!